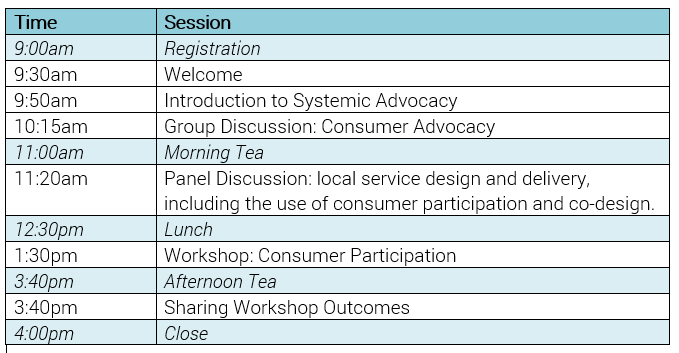 The 2017 Recovery forum will serve as an introduction to consumer participation and co-design, and use of consumer expertise to design and deliver services locally. We will also explore how BEING can advocate for systemic changes that support person led recovery at a local level. Register on the Event page here, places are limited so register now!